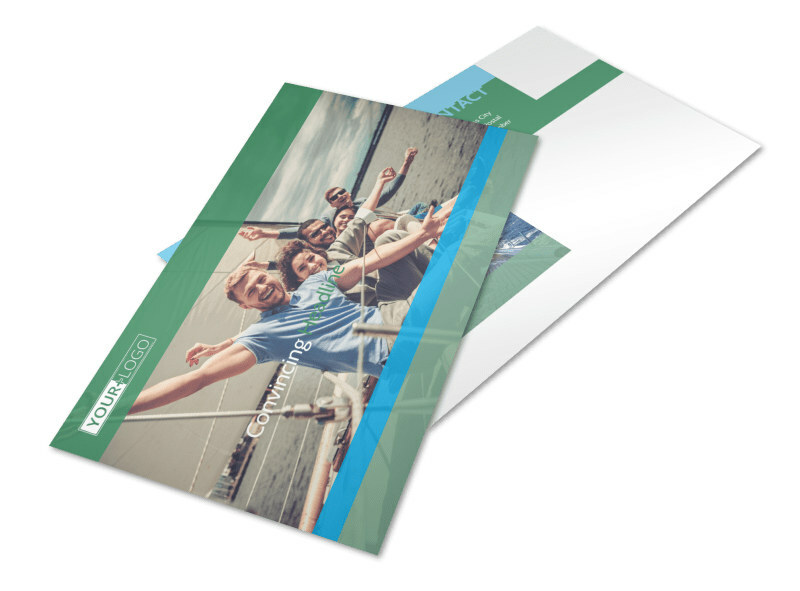 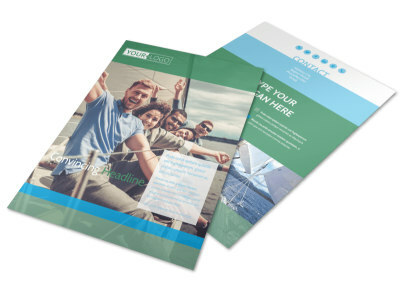 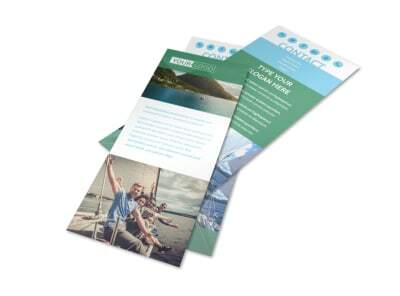 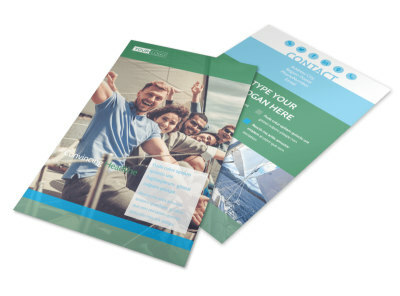 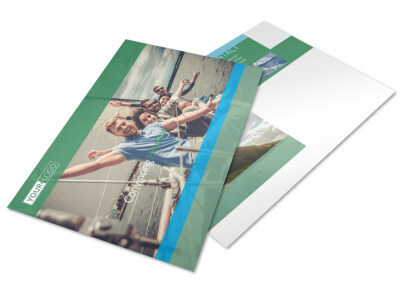 Customize our Sailing tours Postcard Template and more! 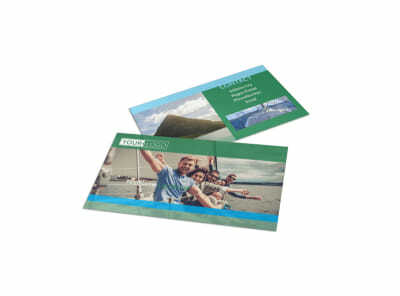 Appeal to your recipients' adventurous side with sailing tours postcards customized using our templates and editor. 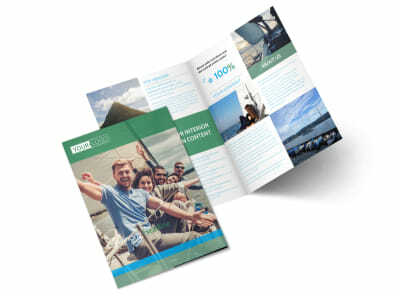 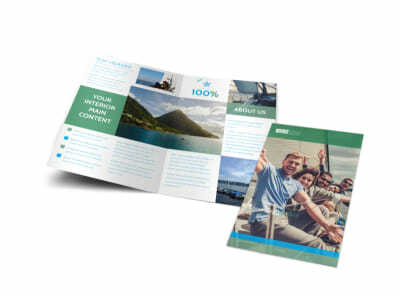 Upload photos of your tour's highlights and your boat so that tour attendees know what to expect, then run down your rates, experience, background, and more to round out your design. 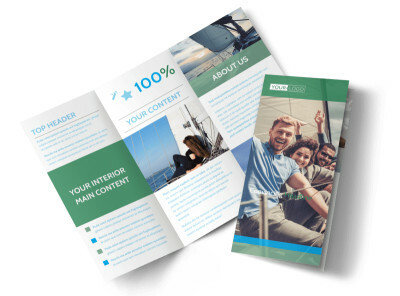 Get to know our intuitive editor now, and get your print-ready postcard design in just a minutes.